Overnight Tuesday Israel again launched a major attack on Syrian government locations near Damascus in what seems a monthly exercise that many analysts now openly recognize as an Israeli attempt to provoke war with Syria. 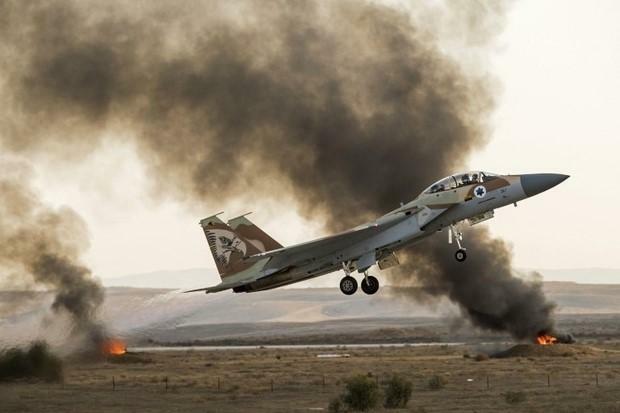 For at least the third time since the start of the 7-year long war in Syria, Israeli jets attacked a site just outside of Syria's capital city called Jamraya - believed to be a military research facility related to chemical weapons. Jamraya is an area well-known for its multiple government facilities, including a branch of Syria's Scientific Studies and Research Center, which was the site of two prior attacks by Israel - one in 2013 and another in early December 2017 - but also has sprawling civilian residential areas. It lies on the opposite side of Mt. Qasioun, against which the Damascus city center is nestled. In statement picked up by Reuters the Syrian military said, "The general command of the armed forces holds Israel fully responsible for the dangerous consequences of its repeated, aggressive and uncalculated adventures." And similar to a September 2017 strike on a military research facility in Masyaf - also said to be a chemical weapons development site, it appears Israel has timed the assault closely on the heels of recent allegations of repeat chemical attacks carried out by the Syrian government against al-Qaeda held pockets of the country - namely Idlib and East Ghouta. Though admitting "no evidence" US Defense Secretary Jim Mattis suggested last week that the Syrian Army may be using sarin gas while also alleging multiple smaller scale chlorine attacks. 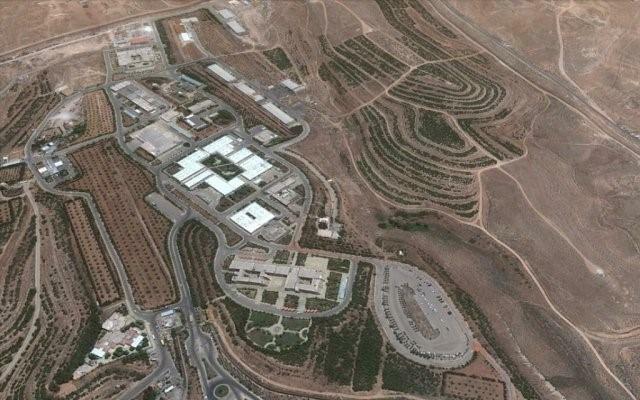 Overhead view of the Jamraya research facility which the Israeli's targeted. Image via Times of Israel. Meanwhile, the Israeli Air Force has acknowledged striking targets inside Syria at least 100 times over the past few years of the conflict. Syria has frequently taken its case before the U.N., calling for official condemnation of the unprovoked attacks, but has been just as frequently rebuffed. In its pursuit of regime change in Syria, Israel has given covert support to al-Qaeda linked groups in Syria's south, which has reportedly involved weapons transfers and treatment of wounded jihadists in Israeli hospitals, the latter which was widely promoted in photo ops involving Netanyahu himself. As even former Acting Director of the CIA Michael Morell once directly told the Israeli public, Israel's "dangerous game" in Syria consists in getting in bed with al-Qaeda in order to fight Shia Iran. This latest attack near Damascus is the latest in what has developed into an open state of war between Israel, Syria, and Syria's Iranian allied forces.